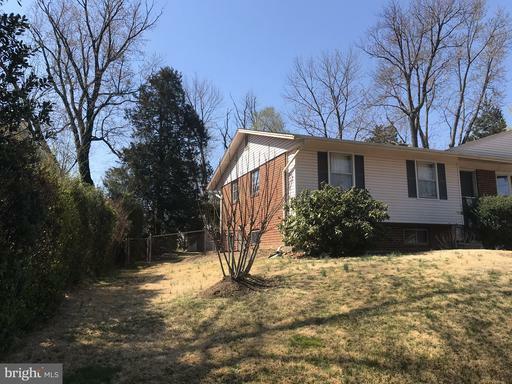 You can save money on real estate in City of Alexandria without sacrificing service or professionalism in your real estate professional when you use Nesbitt Realty. Julie Nesbitt loves saving buyers real money on their home purchase. Every day, Julie Nesbitt works real estate in Alexandria Virginia. We love in working real estate in Parkside. Furthermore, we believe it’s a privilege to work in real estate in Alexandria. 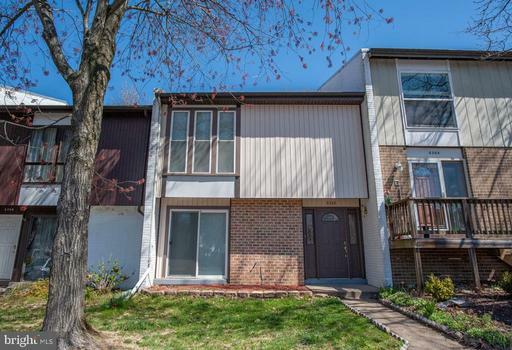 We’re not intimidated by purchasers looking to spend about $299,000 in City of Alexandria because we live and breathe local real estate. 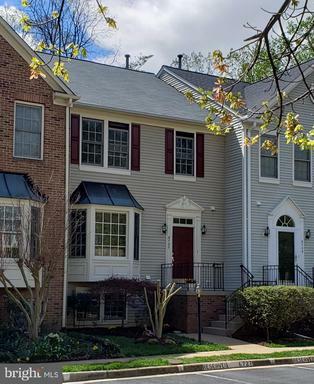 When the time comes to sell your home in Sherwood Hall, it’s smart to take a look at what houses have sold at Sherwood Hall in Alexandria, Virginia. That can give a seller a starting point for determining your Wood Rambler’s value. Contact us to get a free and more accurate assessment of your home’s value. We can also prepare a marketing plan to show you how we plan to get you the best price as quickly as possible. Nesbitt Realty is a family-run small business that appreciates the opportunity to serve your Northern Virginia real estate needs. 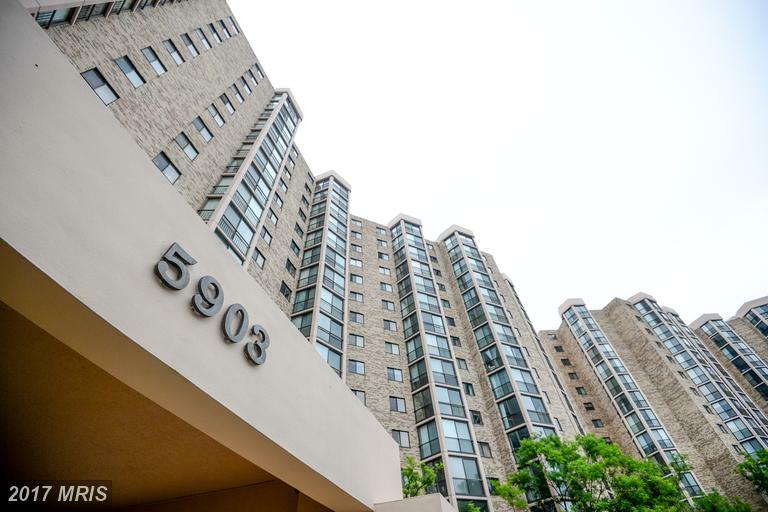 If the time has come to sell your home, rest assured that Nesbitt Realty understands the unique challenges of selling mid-rise condos at The Henry in Alexandria, Virginia. Contact us today to get a free estimate of your Brick Contemporary’s value. We can also prepare a marketing plan to show you how we plan to get you the best price as quickly as possible. 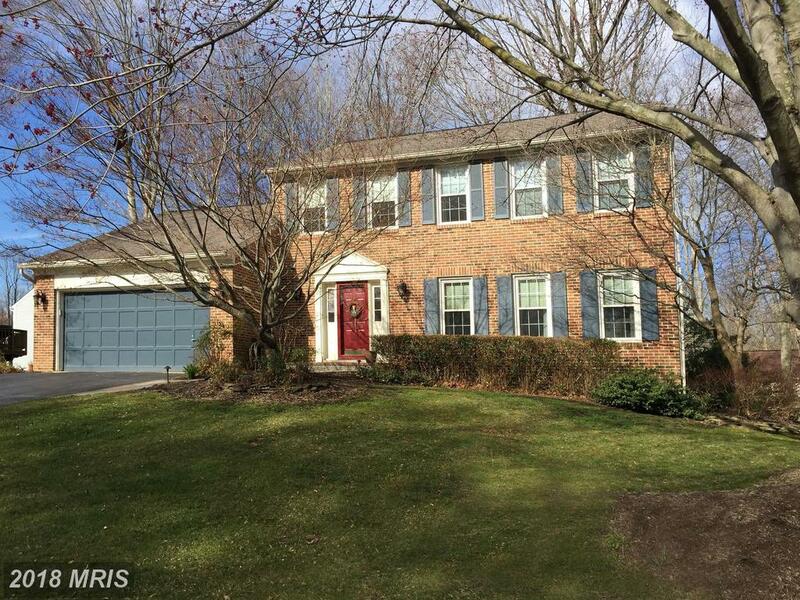 How Much Does 2,352 Sqft Of Real Estate Cost In Fairfax County? 5837 Colfax Ave is located in Fairfax County. 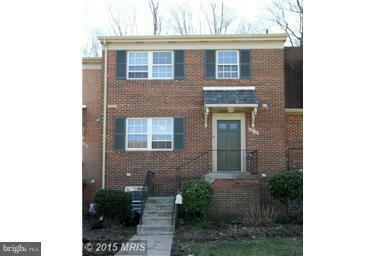 Woodlawn Terrace is located in Alexandria and Fairfax County Virginia. In Woodlawn Terrace homes are typically 56 years old. 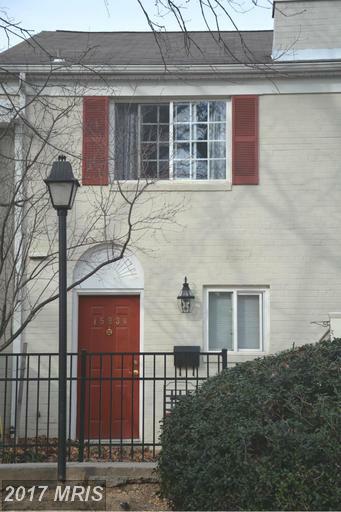 For an asking price of $449,999, you can call this home in Alexandria yours. Founders Walk is in Fairfax County. 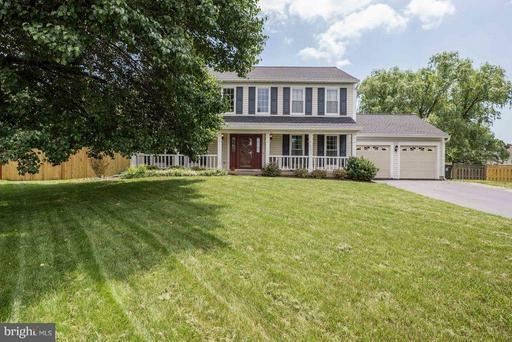 This home has 1,045 sqft of living area with 2 full baths and 0 half baths. 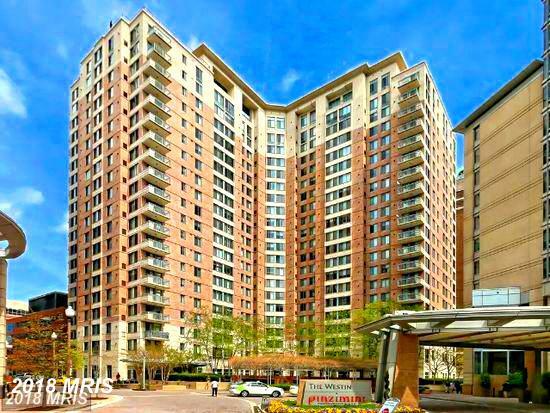 The average living area of homes in Founders Walk is 1,045. 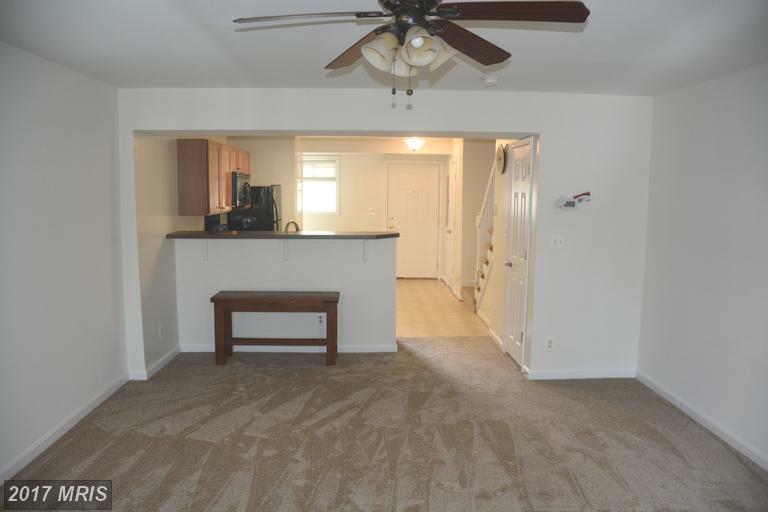 This is a 2 bedroom property at 309 Holland Ln #332 advertised for sale for $2,650. Do you ever wonder how companies like Redfin offer a discount to their clients? Would you be surprised to learn that we offer the same discount to our clients? 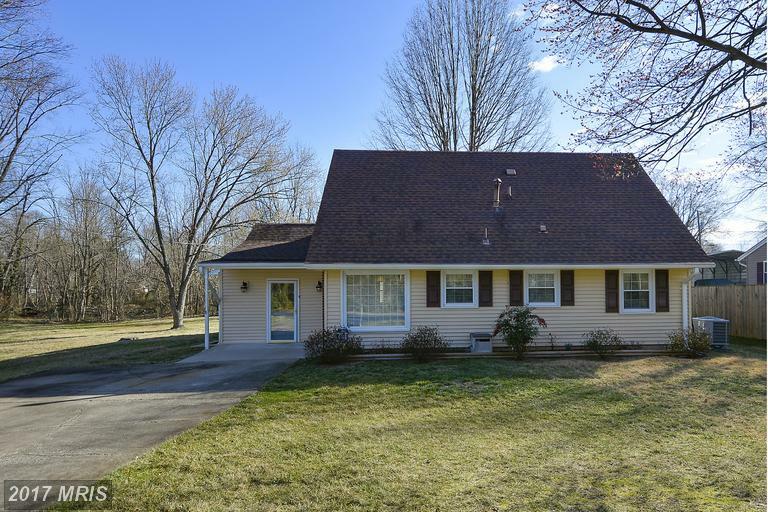 When a person lists a home for sale, the sellers agree to pay a commission to the agents. Can You See A Future In South Run Oaks?